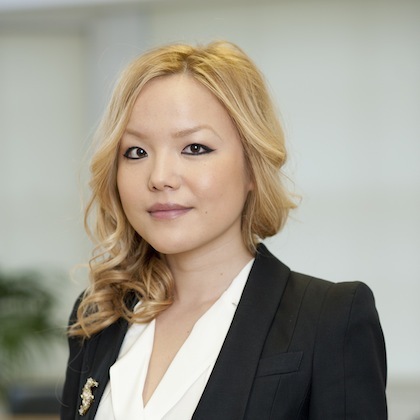 Having obtained a PhD from the London School of Economics, Angela joined Discreet Law to develop and expand the firm’s exposure in Asia, particularly China. Given that she specialised in economics and finance during her studies, Angela has an excellent understanding of many of the firm’s clients’ corporate and personal needs. She has insight into China’s culture-important way of conducting business and extensive experience dealing with Chinese investors and multinational companies. Angela is also fluent in Mandarin Chinese and English.